My car for the last 8 years,Great with the top down on a sunny day in the country or the coast,alloy wheel up grades and smoke side repeaters Runs great on Shell V Power Nitro.I have always run the car on Great Fuel not cheep supermarket stuff. 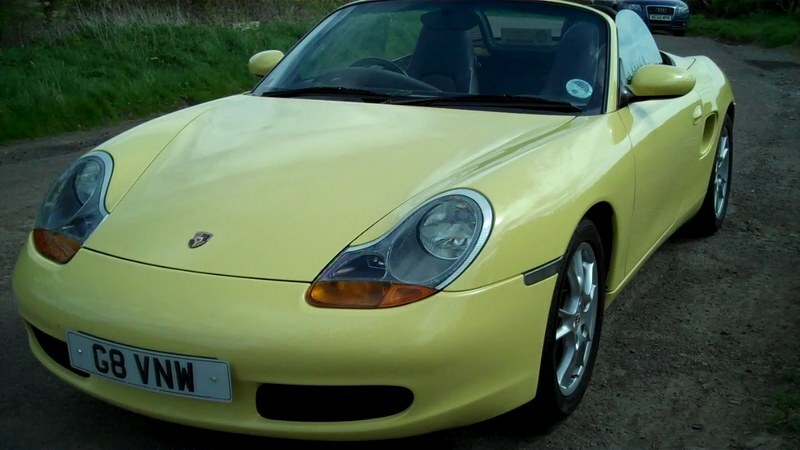 Thanks for posting, great looking Boxster! That looks very nice indeed. Pastel yellow?